Despite the mild weather, it is winter and if you pay any attention to the news then you’ll have seen a warning that this deceptive weather could turn and we’ll end up with another Beast from the East like last year. But, because we don’t need that sort of news in our life, I’m going to look forward to Spring with all it’s new beginnings and colour. 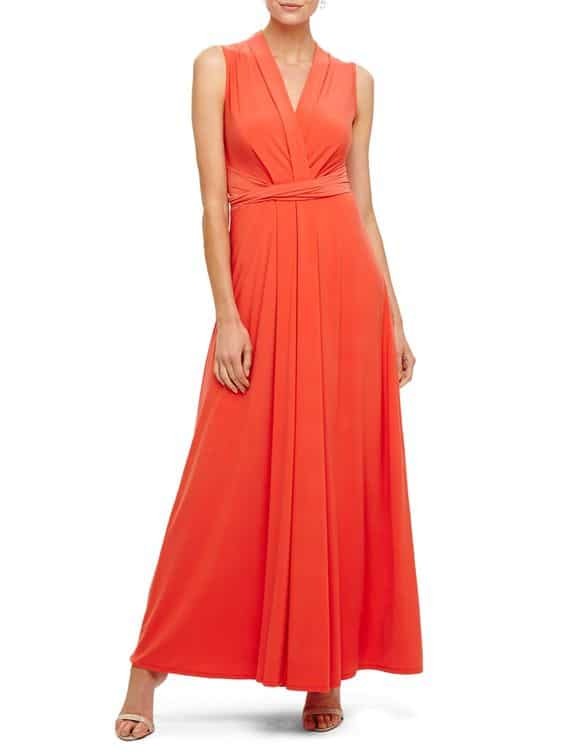 In particular, the bridesmaid dresses. Spring in colour is pastels and fresh colours to me. Lemons and greens feel particularly uplifting for a spring wedding. 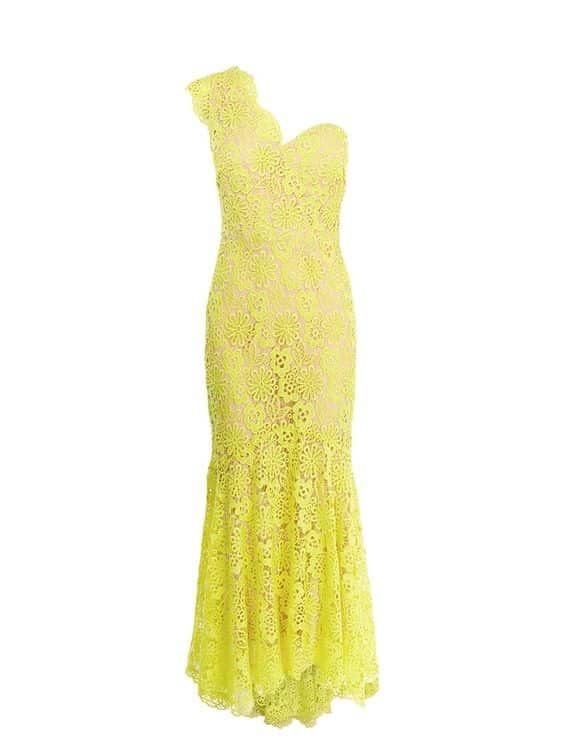 Is any colour more spring like than lemon? It’s bright and vibrant. It’s the sort of colour to make everyone smile. There are also lots of flowers with lemon or light yellow variants for you to build a colour scheme around it. 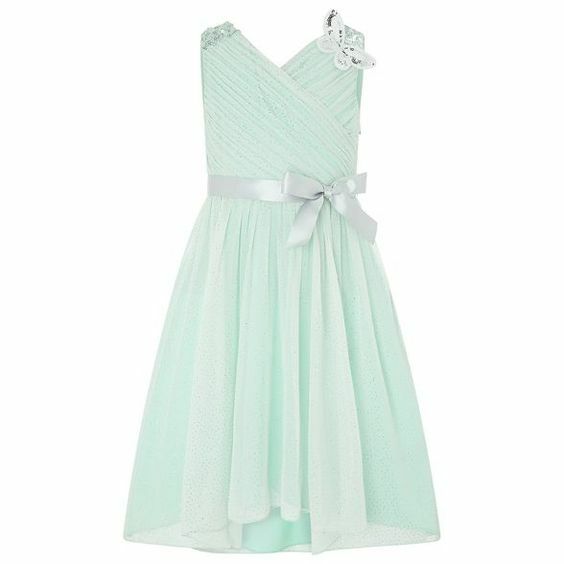 I love mint for bridesmaids. It’s a really bright, fresh colour that will look good on most complexions, so if you have multiple bridesmaids this is a great colour to pick. It will also tie in with any foliage you want for your tablescapes and flowers if you have lighter, silvery greens instead of bright greens. Lemon and mint are also great colours for flower girls. 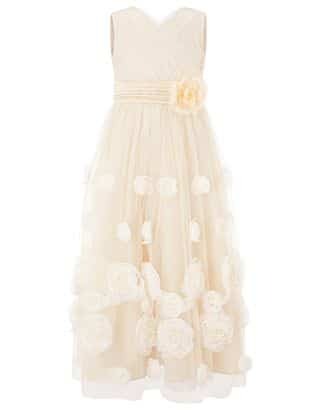 If you have any little girls you want as part of your bridal party, these would be great dresses for them. Stylish and appropriate for little girls. 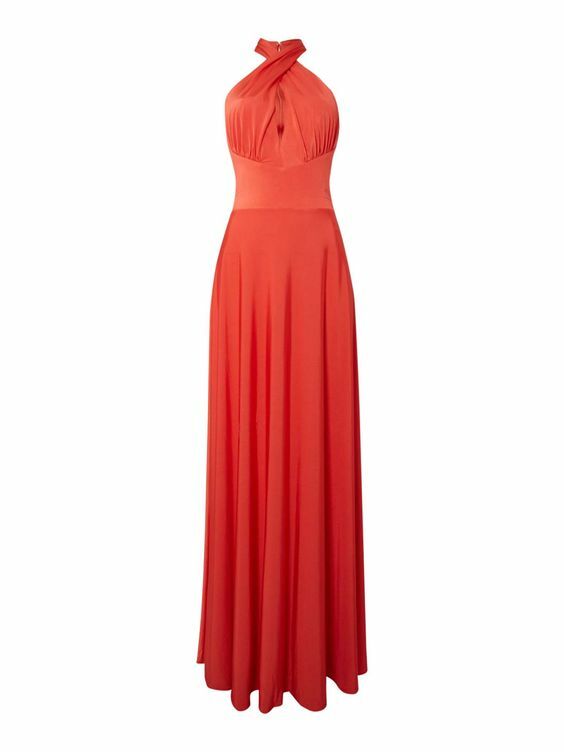 Of course, the colour of the year is Living Coral. 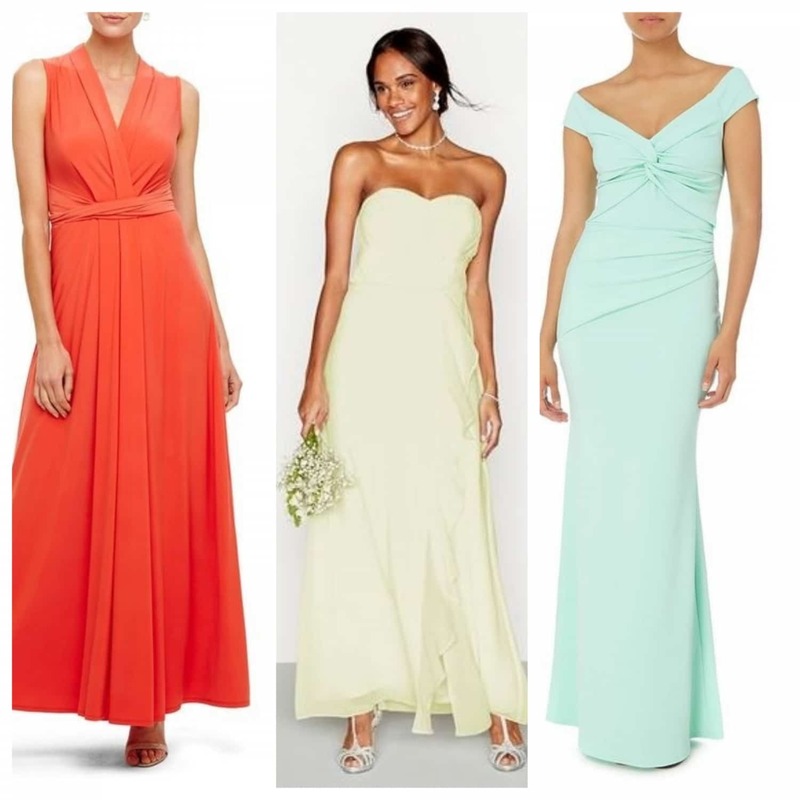 If you want on-trend bridesmaid dresses, then any of these would be a great choice. It’s a fresh, vibrant colour that will chase away any remaining winter blues. You could have pastel or bold, either way, it’s the perfect colour for any time of the year.